After the festival is before the festival! 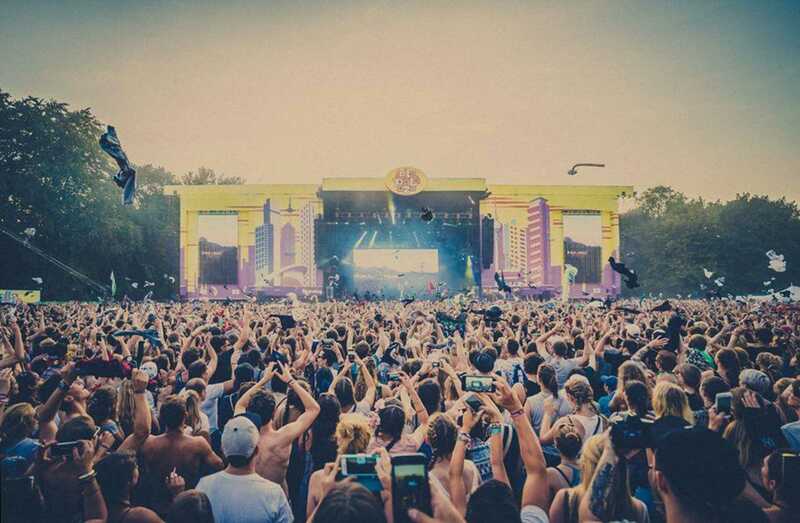 The next Lollapalooza Berlin will happen from 09 - 10 September 2017 and the official sale has started. There are Loyalty-Tickets on sale for everyone who attended this year's edition. The two-day-festival ticket is on sale for 119,00 Euro. For everyone else there are Early-Bird-Tickets on sale for 129,00 Euro. Both categories are limited so you better be fast. It's clear that the festival will stay in Berlin and it's also clear that it will not be at Treptower Park. The new location will be revealed very soon. Want to re-live this year's edition?! Click here to get all the emotions!